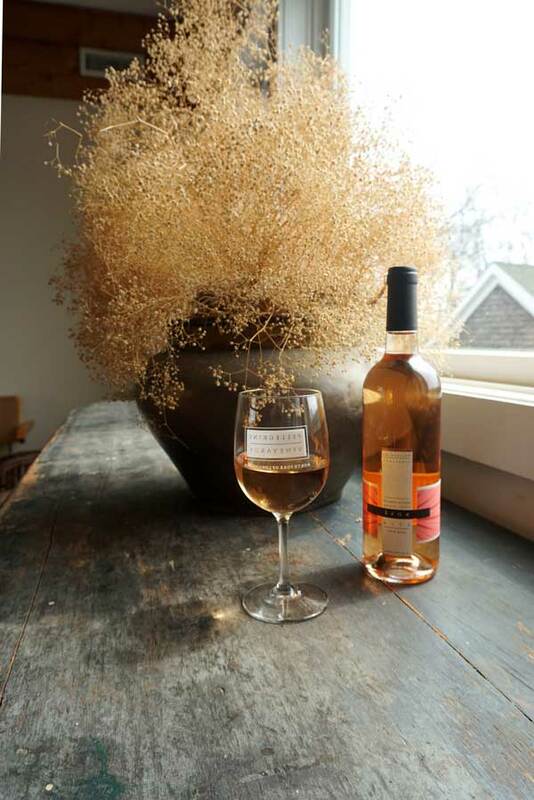 What makes for a high-end tour of the North Fork wineries? Ideally, you’d be welcomed like an insider and treated to special winery access and tastings. Someone personable and reliable would drive as you cruise in a luxury vehicle. 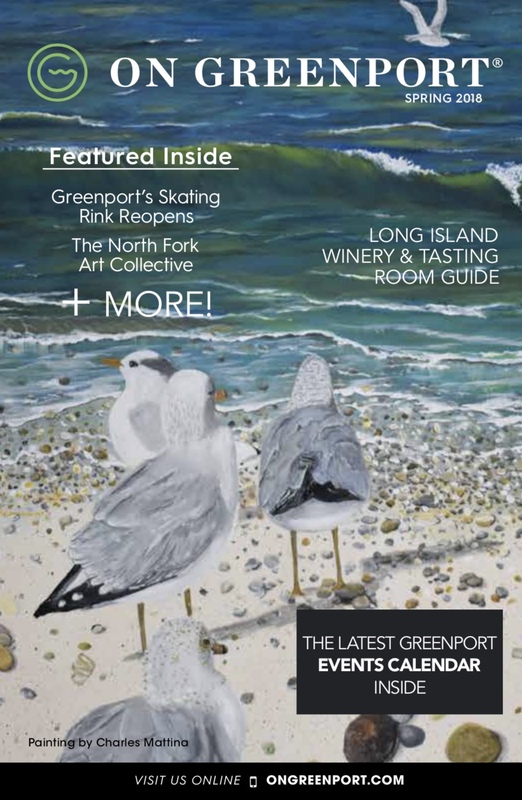 And while you drink wine, you’d learn about the interesting history and science of Long Island winemaking. Spend the day with Vintage Tours owner and tour guide Jo-Anne Perry, and that’s what you’ll get. I met up with Jo-Anne at Pellegrini Vineyards in Cutchogue to find out more. 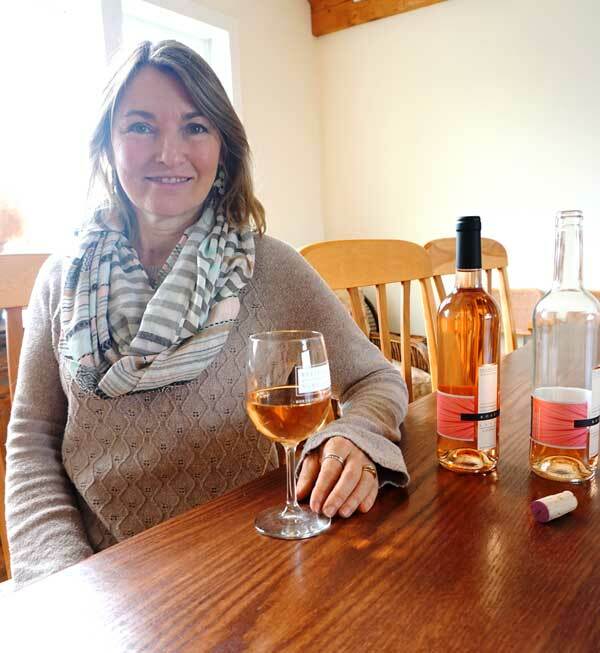 She’s an engaging person with a ton of knowledge from years of experience showing people the best of the North Fork, and she’s clearly enthusiastic about what she does. 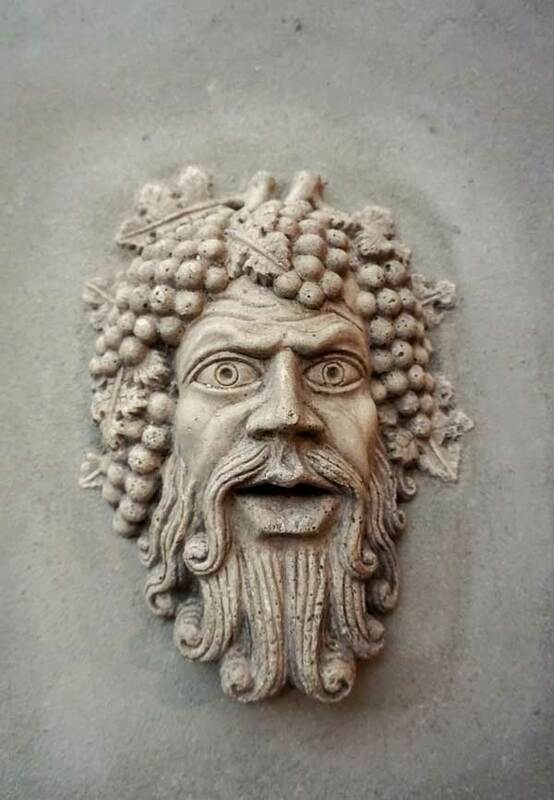 Pellegrini Vineyards is one of the oldest and most architecturally stunning of the Long Island wineries, with a large stone courtyard surrounded by rustic yet elegant grey-shingled buildings. A white gazebo punctuates a picture-perfect vineyard that stretches away over low, rolling hills to the north. As we walk inside, the staff greets Jo-Anne with big smiles. The wineries regularly deal with noisy bachelorette parties and motor coaches full of day-trippers, they said, so they appreciate the pleasant and purposeful atmosphere that Vintage Tours creates for its clients. “We love Jo-Anne,” said Pellegrini winemaker Zander Hargrave, who is a second-generation winemaker and part of this wine region’s founding family. “She always brings such great people.” That day, Hargrave was bottling the Pellegrini rosé, a delicious example of the dry yet pretty style that everyone seems to like in pink wine these days. It’s a popular choice to drink with Vintage Tours’ gourmet boxed lunch made by Grace & Grit, a local catering company that focuses on fresh and innovative eats, and sources its produce from area farms. Vintage tours started about 20 years ago, when visitors to the winery were far fewer than they are now. While wine tourism has grown exponentially, Vintage Tours remains the only outfit to offer a small-group, personalized experience. Perry has, she said, figured out the perfect rhythm to a day in wine country, creating an itinerary that includes different styles of wineries, and a balance of serious tasting, education, relaxation and fun. 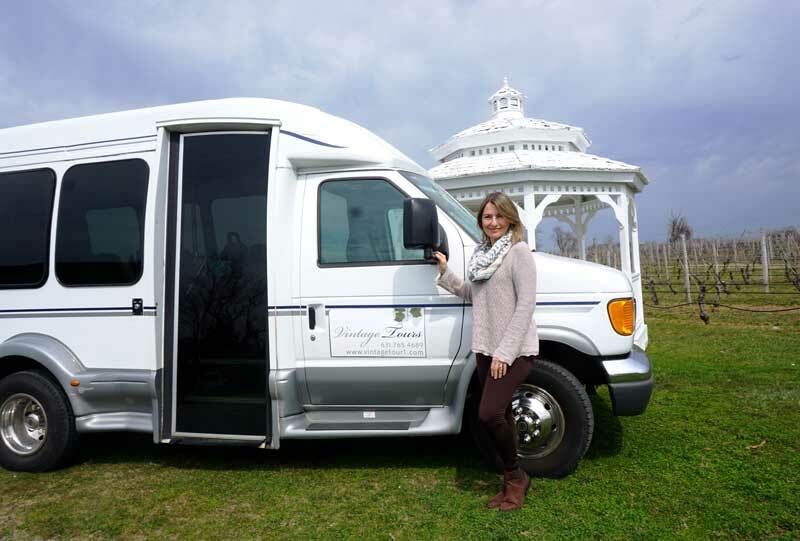 The 14-passenger tour van usually picks up clients in and around Greenport. They are staying at the hotels or B&Bs, or coming out for the day from New York City by train or the Hampton Jitney, or over from Connecticut on the Orient–New London ferry. Individuals, couples and groups are booked together, with a minimum of four passengers required to make a tour happen on any given day. The first stop is at a winery that dates from the start of the Long Island wine industry, like Lenz or Castello di Borghese. “I like to begin at the beginning,” she said. Then, she gives an educational tour of the vines and winemaking facilities, including the press pad, fermentation tanks and barrel cellars. A classic guided wine tasting of different styles is included. 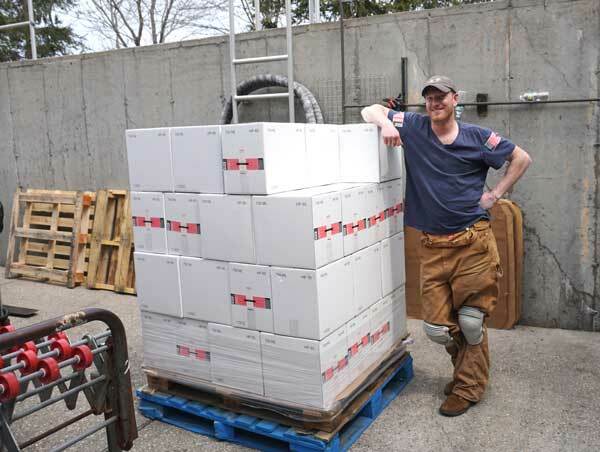 A stop at one of the “new” wineries shows the diversity that continues to grow within the industry, as smaller, more individual variations of the winemaking dream have taken root. These are places like Sparkling Pointe, Shinn Estate, McCall’s and the newest tasting room, The Cellar Door. Lunch is often at Pellegrini Vineyards outside on the patio, or in a private VIP room with expansive second-floor views of the vineyards. The second half of the day is do-as-you-please at two more wineries, with the options to do tasting flights or purchase wine by the glass, listen to live music and just relax outdoors. Last season, Jo-Anne expanded some tours to include a stop at a local farm, like Wickham’s Fruit Farm, or 8 Hands Farm, as many clients expressed interest in local food as well as wine. She said she is currently developing more tours that will include farm stands, livestock farms and oyster purveyors, and will be listing them on her website as they become available at www.vintagetour1.com. Find the hottest dining options, popular shops, and quintessential locations in one place!